database management are available with us. The beauty of E-commerce lies in its capability to deliver information and material across boundaries wherein the information is picked up from disparate sources. 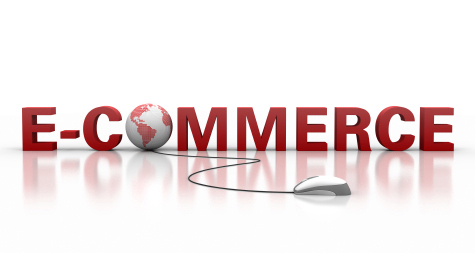 As E commerce involves integration and collaboration of databases, hosting, software, automation tools, security, banking and users, we are adept in handling E-commerce projects of all types.